Born: January 18, 1877 in Lakeville Ma. 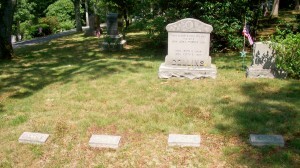 Died: October 22, 1967 in Bourne Ma. at 90 yrs, 9 mos, 4 d.
1. 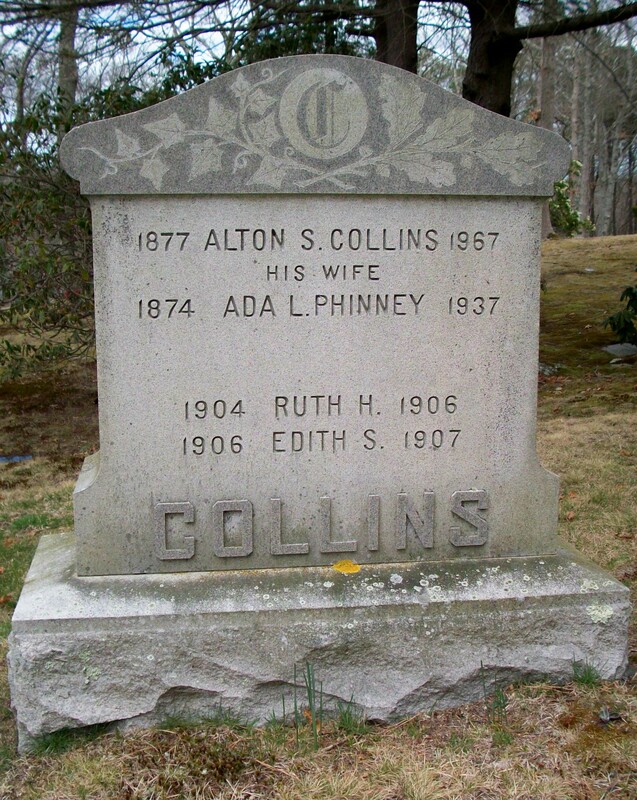 Ruth Harriet Collins; (June 29, 1904 – January 4, 1906); Ruth is buried in Cataumet Cemetery. 2. 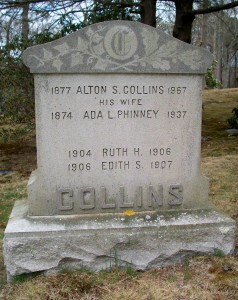 Edith Sidney Collins; (July 15, 1906 – January 20, 1907); Edith is buried in Cataumet Cemetery. 3. 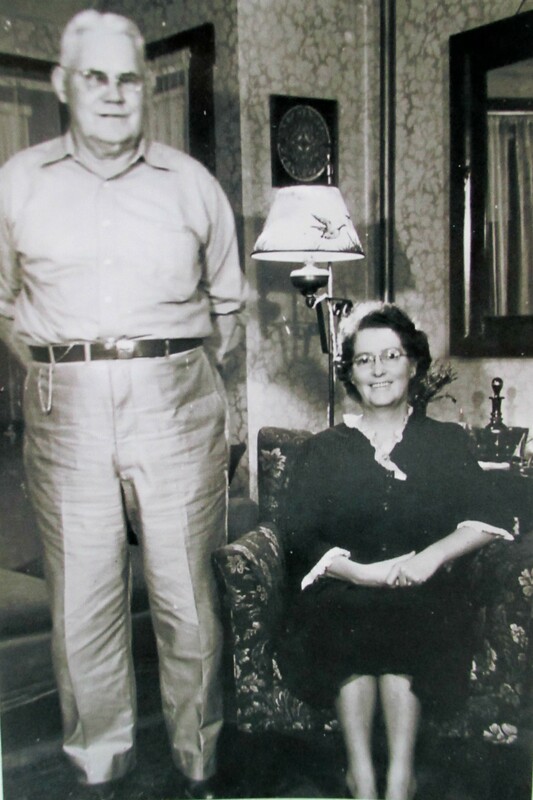 Sidney Austin Collins; (August 20, 1908 – January 27, 2001); Married Thelma Elizabeth Smith (1911 – 2004) (Charles Smith & Edith Pope); They had 1 child; Sidney & Thelma are buried in Cataumet Cemetery. Married (2): April 25, 1940 in Bourne Ma. To: Eleanor Frances Wright Low; (1904 – 1996) (Edgar Wright & Ellen Mary Graham (Stewart)); Eleanor married (1) John Fitchet Low (1895 – 1941) (John Hill Low & Davine Small) in Bourne Ma. on November 8, 1924; Eleanor & John divorced; John married (2) Martha Elizabeth (Anderson) Waddell (1889 – 1957); Eleanor is buried in Pocasset Cemetery; John & Martha are buried in Oakland Grove Cemetery in Bourne Ma.